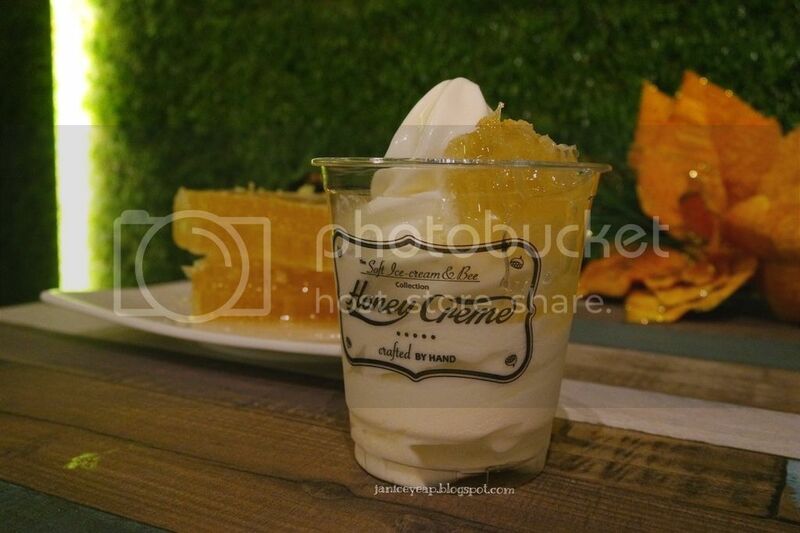 Dessert connoisseurs in Klang Valley can feel happy as the organic premium soft-serve ice cream brand, Honey Creme, which won over a cult-following in several other countries has finally set foot in a local food haven, Desa Sri Hartamas on 19th December. 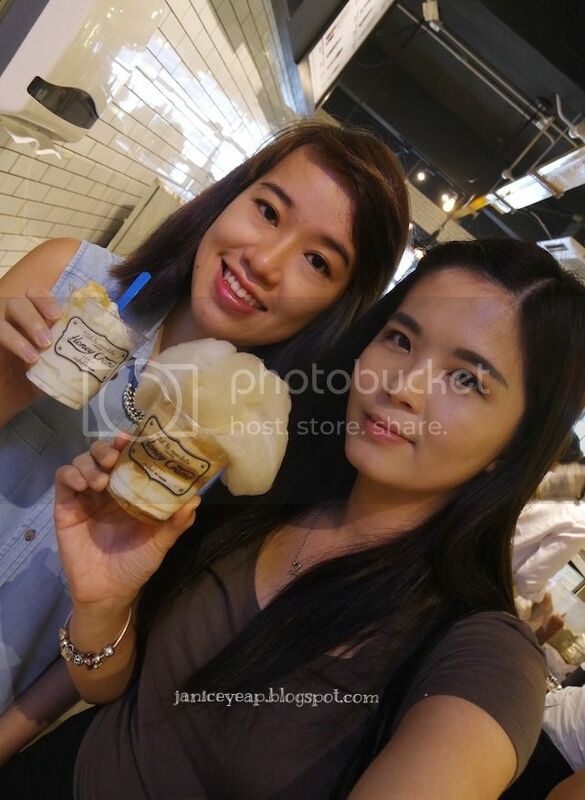 Honey Creme is a Korean-style premium organic soft-serve ice cream brand, conceived through a fruitful Korean-Taiwanese business partnership. 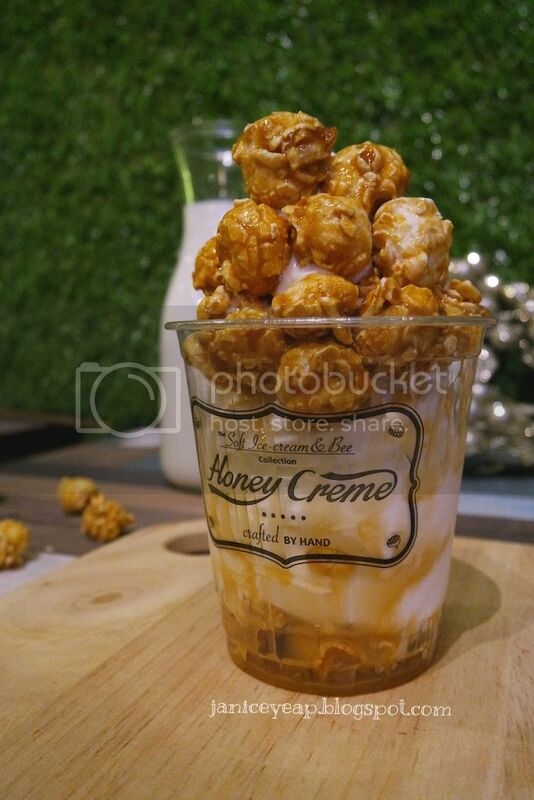 Its unique flavours and topping combinations can be credited to the ingenious health-conscious Korean partners while their Taiwanese allies are the marketing maestros behind Honey Creme's cult following. 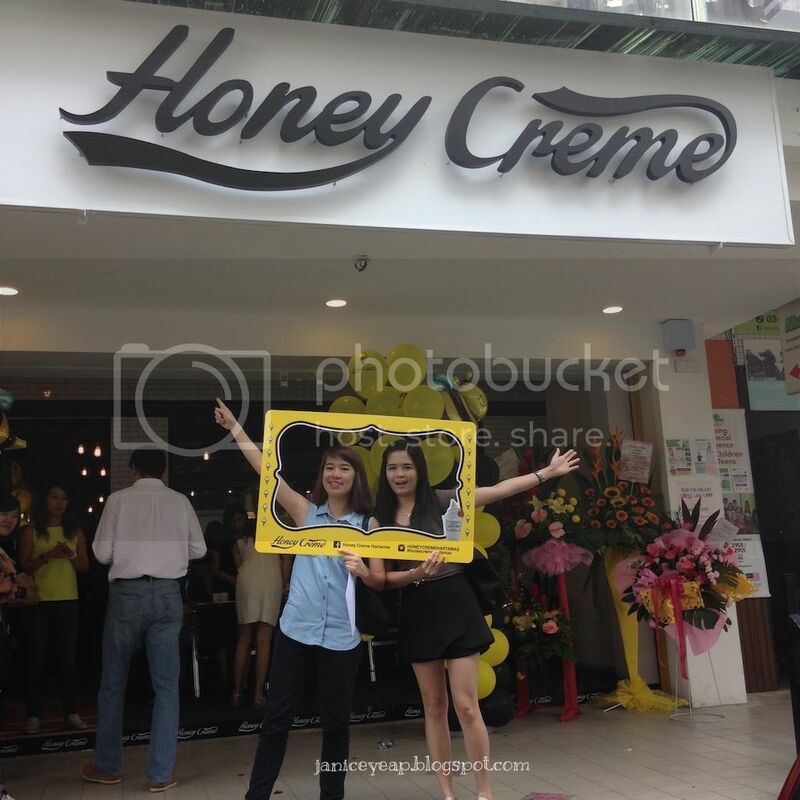 Honey Creme has been enjoying brisk sales in countries such as home country Taiwan, Singapore, Hong Kong, China and Indonesia. Made to cater to Asian taste-buds, Honey Creme's organic premium soft serve has a fluffy, light velvety texture and creamy milky taste with slight undertones, unlike conventional ice creams which can be too creamy or artificially sweet and rich. 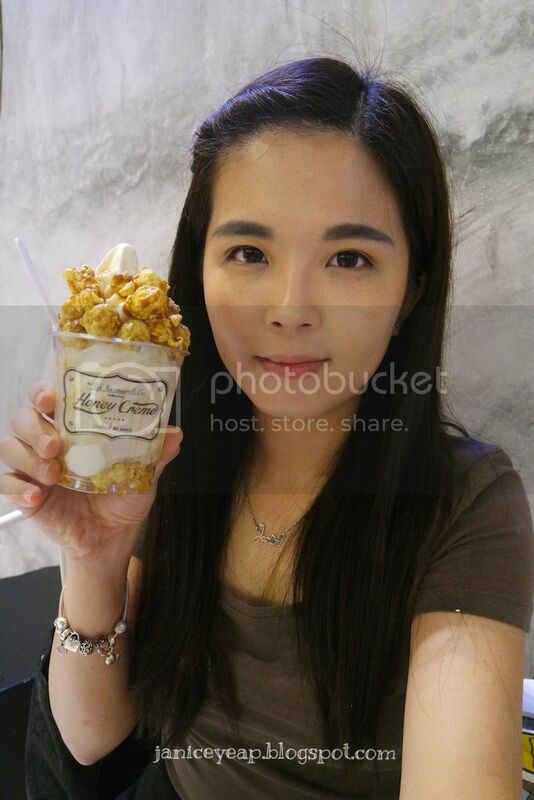 Specially handcrafted with premium organic ingredients from all over the world including South Korea's top organic milk and creams, Honey Creme's soft serve can be a healthier option with nutritional toppings like raw honeycomb, organic mixed grains, heart-healthy dark chocolate or simply the sinfully indulgent choice of popcorn or cotton candy toppings. 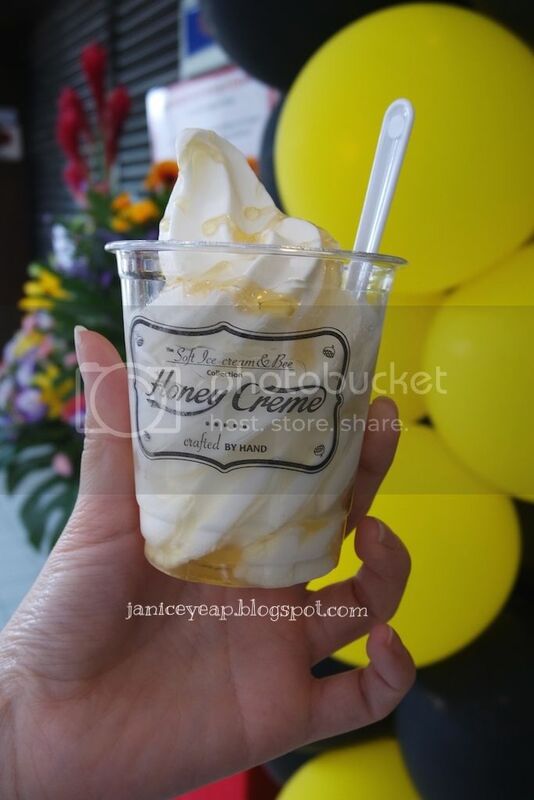 Honey Creme original soft serve ice-cream, drizzle with premier luxurious honey extricated from the elite honey comb. If you are not a fan of honey comb, this honey-drizzled soft serve ice-cream will be more pertinent for you. Plain old boring scoops of ice cream is passé as Honey Creme reinvents the ice-cream experience with its unique flavours and presentation. The Honey Comb Soft Serve, crowned with golden chunk of raw honey comb is truly a sight to behold and a delight to the palate. 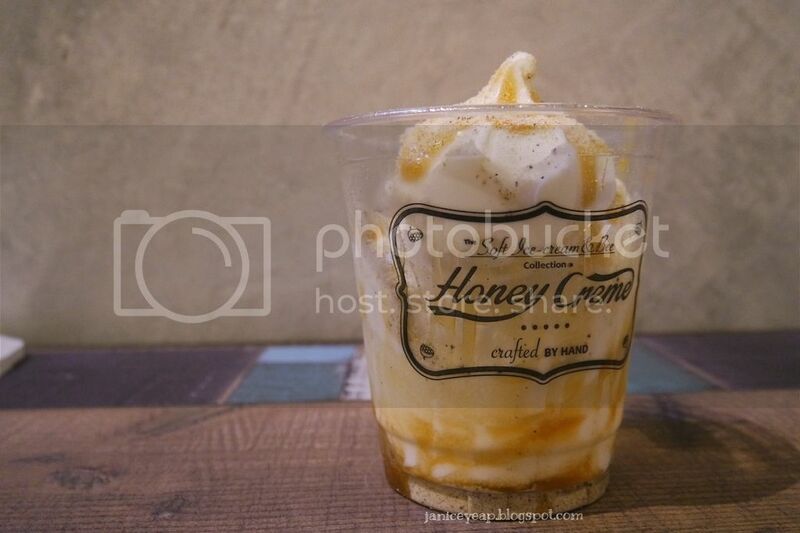 Sourced from the prestige bee farms globally, Honey Creme's inclusion of raw honeycomb adds a variety of minerals, trace elements, amino acids, enzymes and other healthy giving properties into each serving of delectable soft serve. This healthy dessert topping is a firm favourite with celebrity Victoria Song from Korea band f(x). A must-try for coffee aficionados is the Affogato Soft-Serve. A caffeinated soft serve ice-cream; rich and aromatic espresso drizzle on top of the original soft serve ice cream. You will see deliquesce effect when the warm espresso is cascaded over the soft serve ice-cream. The slightly bitter sweet sensation on the tongue is a must try for all coffee lovers. If you are feeling wistful or dreamy, a twist of cotton candy made from the finest organic sugar on your treat will only serve to evoke sweet childhood memories whilst leaving a delectable taste on your tongue. Unlike the usual colour-infused cottony treat, Honey Creme's fluffy white version does not contain any artificial colouring and flavouring. Sweet cotton candy studded with specks of Italian pink rock salt is a play of contrast on the tastebuds. 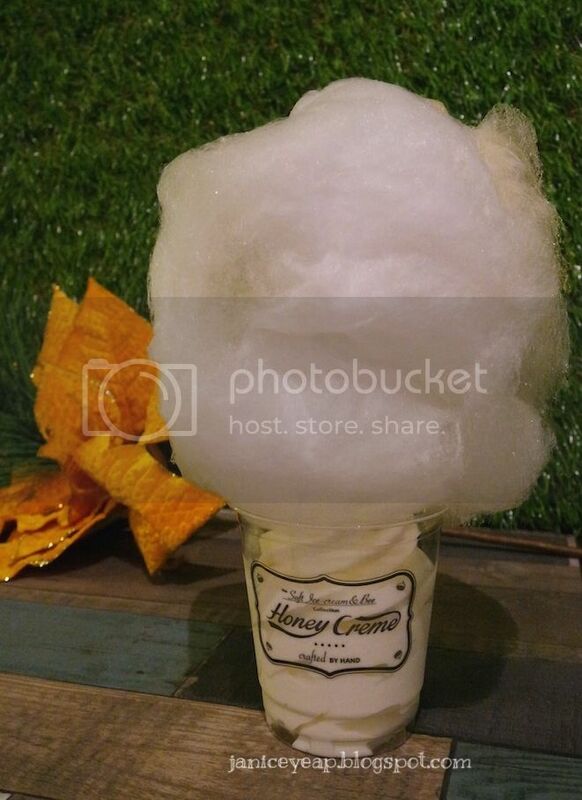 Light and airy white spun sugar on a bed of velvety cool soft serve will leave you feeling light-hearted, as if you have walked through the clouds. 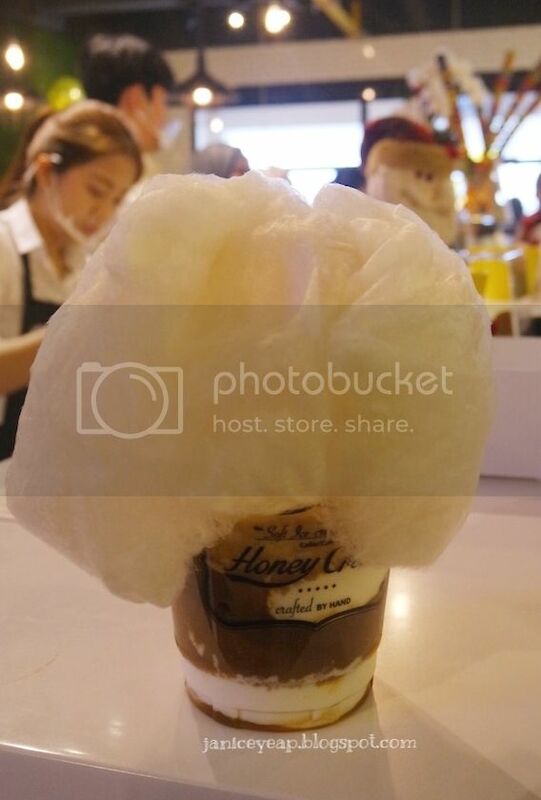 Other than that, they do have Organic Cotton Candy Affogato. This natural colour and non-artificial flavouring fluffy white cotton candy ensconce on the original soft ice-cream, drizzle with rich and aromatic warm espresso. This bittersweet zest soft serve ice-cream has to be eaten immediately once it is served as the warm espresso will melt the ice cream in the cup. 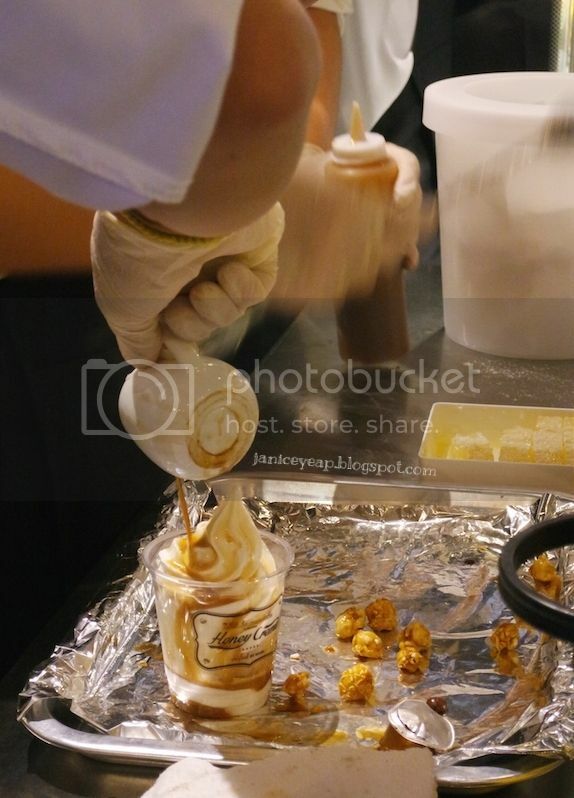 Meanwhile, the caramelized Popcorn option brings the adventurous taste of soft, yet crunchy American corn and Honey Creme into one synergistic burst of flavours that will leave you begging for more. 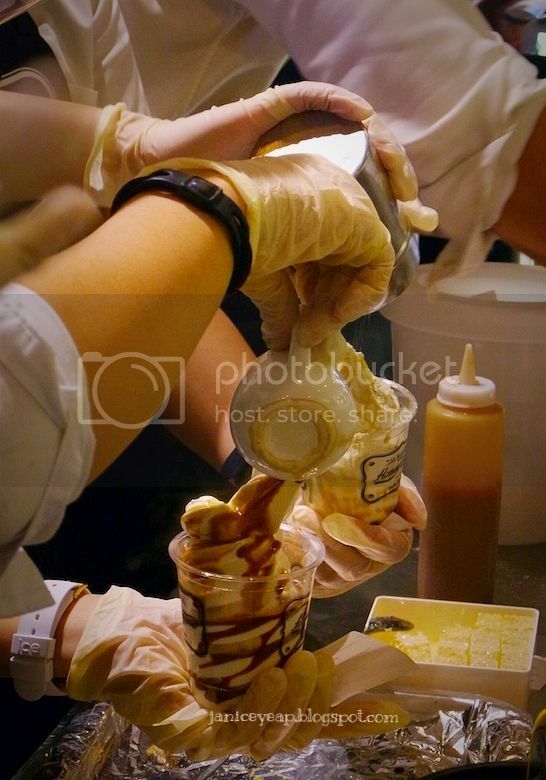 Crisp, crunchy caramel capped around Honey Creme's light creamy soft serve are like resplendent lights on a snowy top. Dubbed by the people behind Honey Creme as 'the nutritional ice-cream', the Organic Mixed Grain is the choice for the waist or health conscious. The organic mixed grains blend of several nutritious grains and seeds (soy beans, brown rice, black sesame seeds, flax seeds, black beans, oats, rye, black glutinous rice, pearl barley) presents a unique multi-layered aroma paired with the delectable taste of caramel that is drizzled to the soft serve. Available in cups and cones, a myriad of other flavours can be found at their outlet. 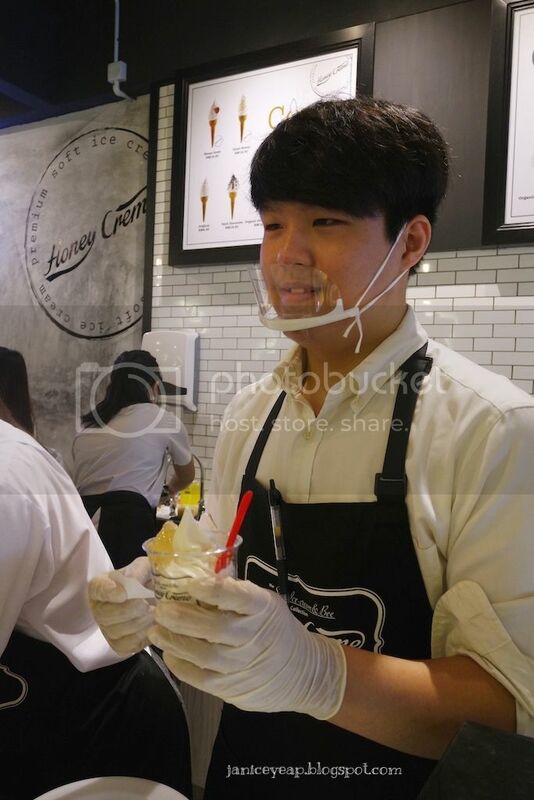 For more information on the Honey Creme soft serve ice-cream, do follow their Facebook: www.facebook.com/HoneyCremeKL and Instagram: www.instagram.com/honeycremehartamas.